Freedom Forum Institute > News & Commentary > News > Evangelical, Muslim, Jewish. 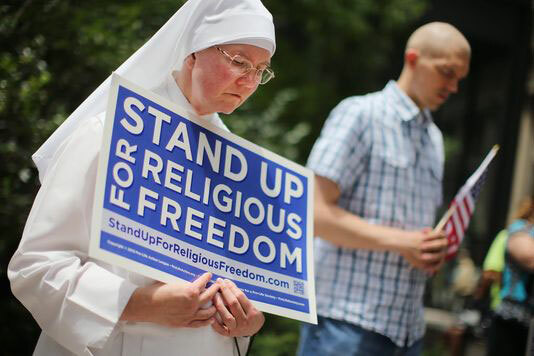 It’s time we all renew our commitment to religious freedom. This entry was posted in News and tagged First Amendment, Freedom of religion, religious freedom, Religious Freedom Center by Charles C. Haynes. Bookmark the permalink. This should be in the headlines everyday! Breaking News could try starting with these words. I have notice so much intolerance in the Past 10 Years that this needs to be seriously important if we call ourselves Americans.